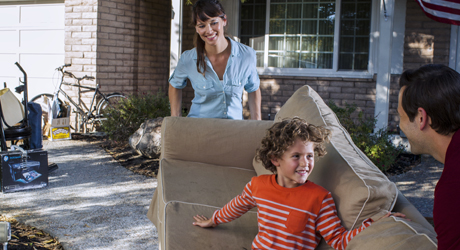 Safe and dependable curbside pickup is important. 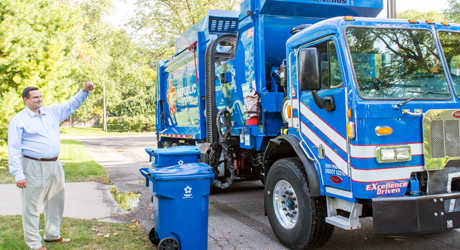 Our proven track record shows our priority to safely and efficiently pick up your curbside trash. 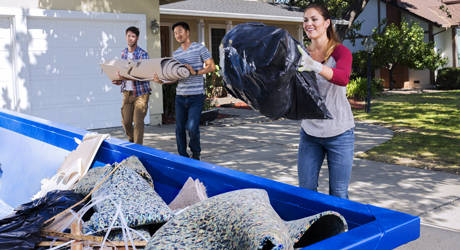 Fast, friendly service and a wide variety of dumpster solutions for home projects large and small make the decision to rent a dumpster from us simple and easy. Whether you have one large bulk item or several, you can count on us. We have the proven experience necessary to pick it up and haul it - safely and responsibly. 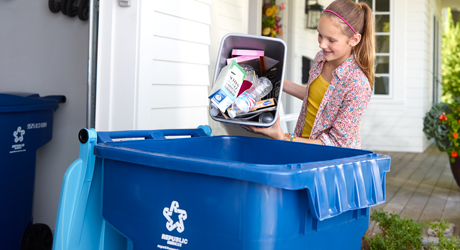 We believe that recycling at home should be simple. Place your recyclables in the container, and we’ll do the rest. From efficient curbside pickup to thorough sorting systems, we ensure your recyclables are processed responsibly and reliably.